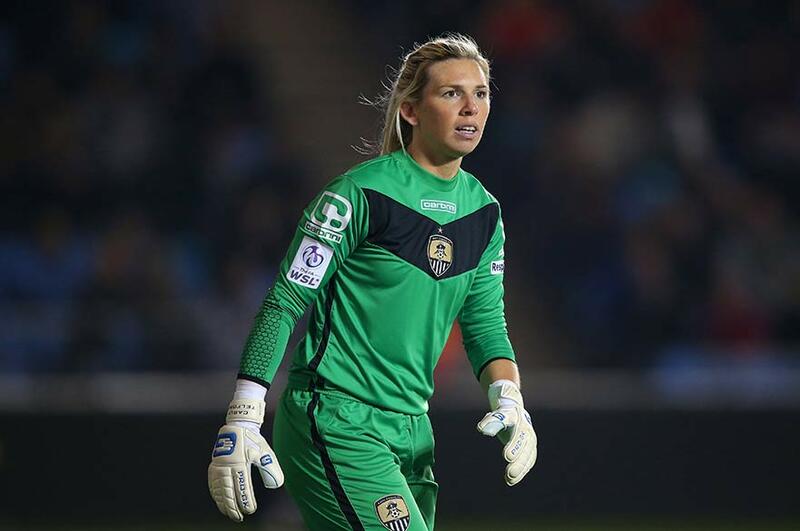 Carly Telford, the England women’s and Notts County Ladies Football Club goalkeeper, will kick-off Nottingham Trent University’s 'This Girl Can' week, which starts on Monday 30 November. Carly Telford, the England Women's and Notts County Ladies Football Club goalkeeper, will kick-off Nottingham Trent University's This Girl Can week, which starts on Monday 30 November. The goalkeeper, who is a first-year student at Nottingham Trent University, will be giving her coaching tips for students taking part in the first event of the week-long campaign – a women's football penalty shoot-out. The celebration of sport – taking place from November 30 to December 6 – will involve a variety of different activities including badminton, Zumba, trampolining, volleyball, Futsal and netball. James Hayter, Director of Sport, Nottingham Trent University, said: "As an official partner of Sport England's This Girl Can campaign, we are thrilled to support this national initiative with our first-ever week of activities dedicated to female sport. "We are delighted and honoured to have Carly starting the week's activities by offering coaching tips at the penalty shoot-out. Carly was the goalkeeper this year for England in the Women's World Cup and for Notts County Ladies FC in the FA Women's Cup Final." The national This Girl Can campaign celebrates active women around the UK. Its aim is to get women and girls moving, regardless of shape, size and ability. For more information visit the campaign's website.